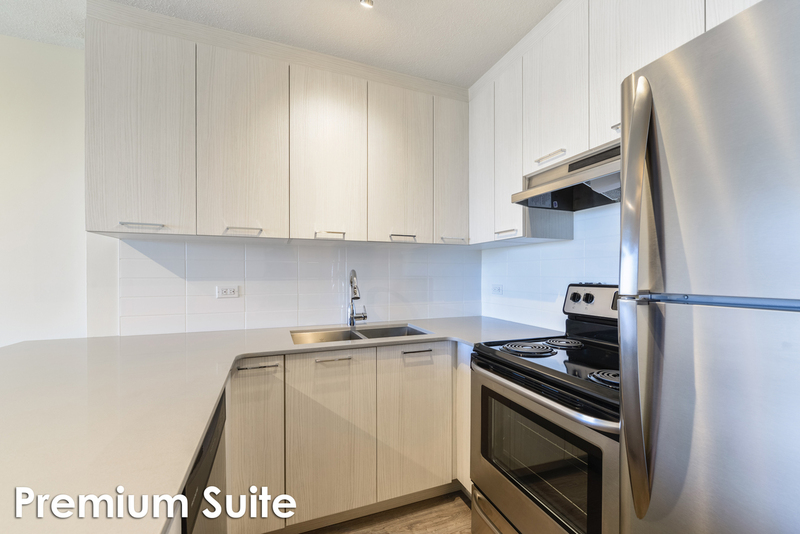 Upgraded suites with modern finishes that include the essential fridge, stove and some suites offer a dishwasher. Heat and water are included in rent. On-site laundry facilities and elevators. Capital View Tower is a family friendly high-rise with an unbeatable view of our city. Capital View Tower gives you just that, A beautiful view of our city Edmonton. Located South of the North Saskatchewan River on 107th Street and Saskatchewan Drive. Walking distance to the desirable Whyte Ave and Kinsmen Sports Centre. A short commute to Downtown, University of Alberta and the University of Alberta Hospital.